$5 general admission. Kids get in free. Please do not bring alcohol or food to this event. 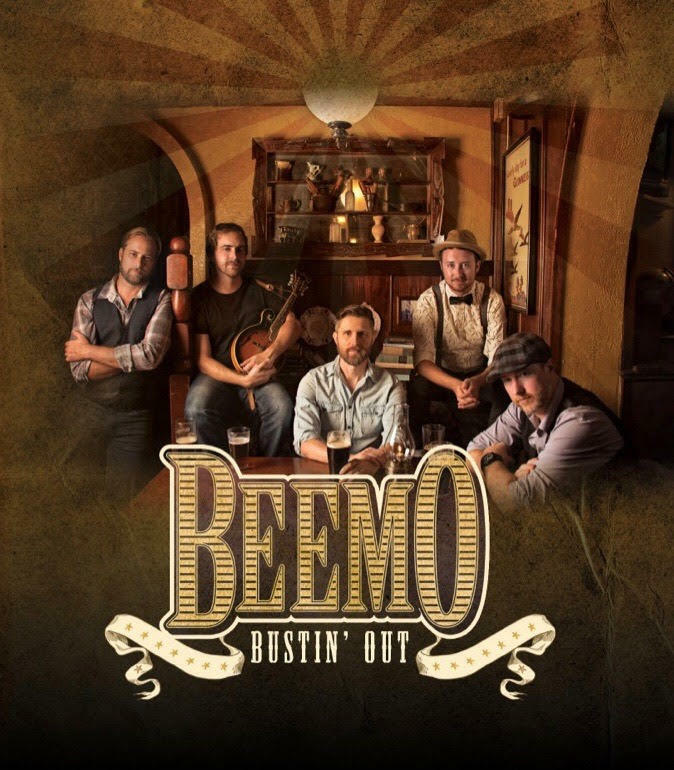 Beemo is an acoustic Americana band with mountain music roots from Orlando, Fl. Their sound is a blend of indie-rock, Irish folk, bluegrass, and elements of the singer/songwriter genre, drawing inspiration from REM, Johnny Cash, Nickel Creek and Ray LaMontagne.